Three years ago, more than 50 PhD and post-doctoral students embarked on a range of research projects with a distinctive decommissioning focus. Based at universities all over the UK, among the key aspirations of the programme were to develop the next generation of technical specialists and strengthen links with the nuclear industry to apply research at site level. Time flies and the programme, named DISTINCTIVE and led by Leeds University, is now three-quarters complete. 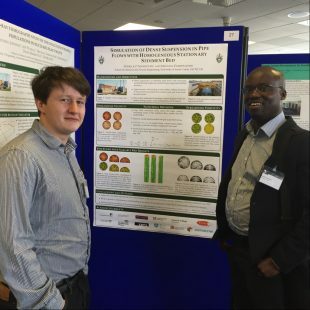 Recently, 120 delegates – student researchers, industrial advisors, guest speakers and sponsor organisations - shared results and swapped ideas during the third annual conference in York. I was hugely impressed by the students’ progress, their growing expertise and by the buzz of real enthusiasm about dealing with some of the most difficult challenges we face in taking apart the complex legacy of our nuclear past. The fundamental science that’s being explored in the DISTINCTIVE consortium has the potential to contribute significantly to the wider NDA mission and the people being developed through this work will be well placed to make a real difference to the future of civil decommissioning. Along with Sellafield Ltd, the National Nuclear Laboratory (NNL) and the Engineering and Physical Sciences Research Council, we have funded the £multi-million programme for its four-year duration. 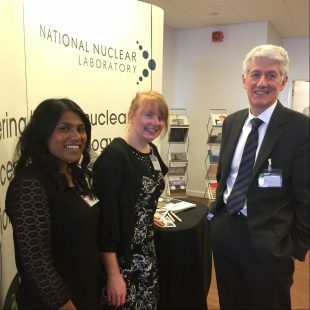 Sellafield Ltd and NNL have been closely involved in providing an industry perspective to the research, and in helping to transfer learning from the research back into the NDA Estate. 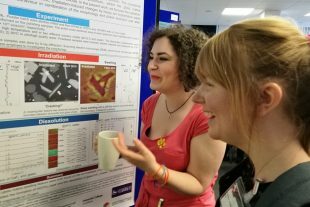 During the two-day York event, we were able to review posters outlining the study results so far and listen to 20-minute presentations from the researchers, guest academics and industry experts, some of whom had worked on a similar earlier programme known as DIAMOND. Well done to prize winners! 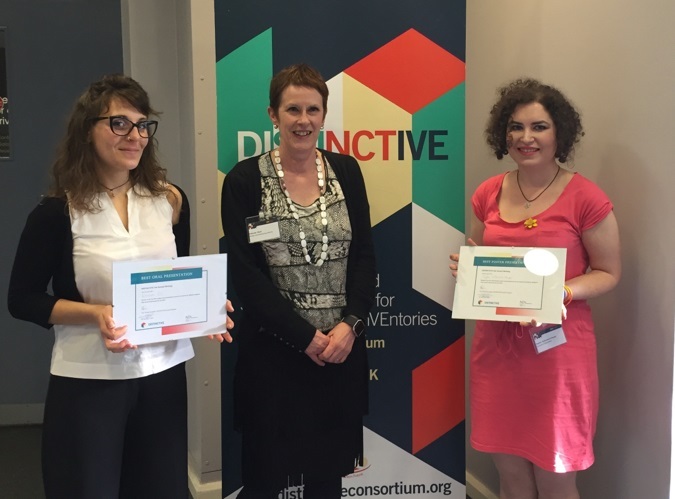 Prizes were awarded after delegates cast their votes for the best summaries, and my congratulations go to Eleonora Cali from Imperial College London for her oral presentation and Sophie Sutherland Harper from The University of Manchester who won the poster competition. Their subjects were, respectively, nanoparticle technology in waste disposal and remediation systems and understanding surface species and interactions between adsorbed chloride and water on stored PuO2. We in the industry are benefiting massively from this body of extremely focused academic research that’s getting to grips with very real on-the-ground challenges. For the students, the programme offers opportunities to better understand the context of their studies and see how it could be applied in on-site situations. I’m very much looking forward to seeing some of our students move on to full-time careers in decommissioning and becoming international experts bringing real innovation to our mission.